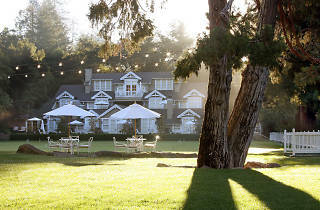 Meadowood isn't just a hotel—it's a destination, a place you savor during your stay. 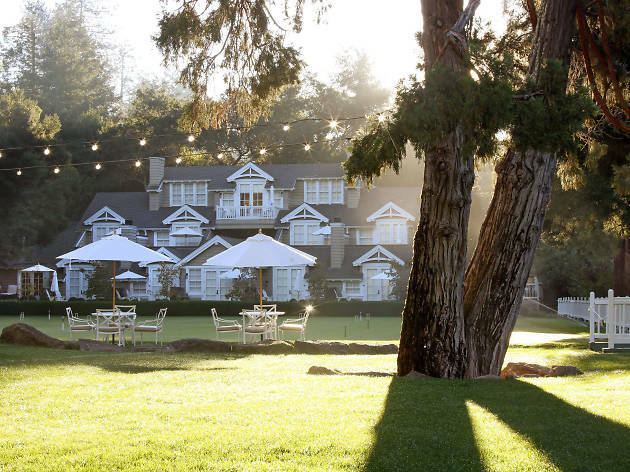 Were it not for the must-see wineries in the Napa surrounds, we wouldn't blame you for staying on the Meadowood property during your entire visit. The luxury hotel offers cottages and suites in a forest setting, along with a Michelin-starred restaurant, afternoon wine tastings and a breathtaking pool. The Meadowood Spa is just as stunning, but don't expect to be in and out after a quick 30-minute massage. Treatments range from a ninety-minute facial to a five-and-a-half-hour experience, which includes exfoliation, massage, facial, scalp treatment and more.